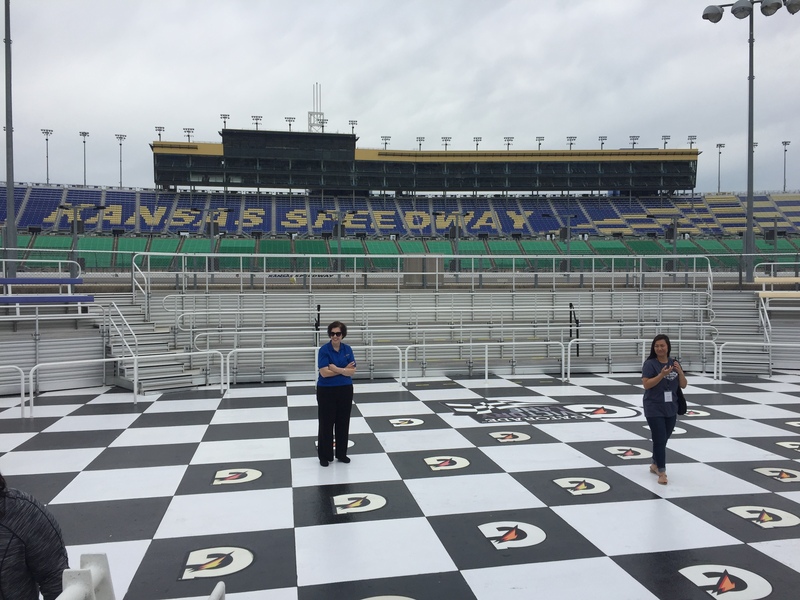 When the Kansas Speedway opened in Kansas City, Kansas, in 2001, sports tourism took off. Today, more than 10 million people visit each year to play sports, watch sports or eat barbecue. Oh, and travelers also visit for the history, culture and family-oriented activities. 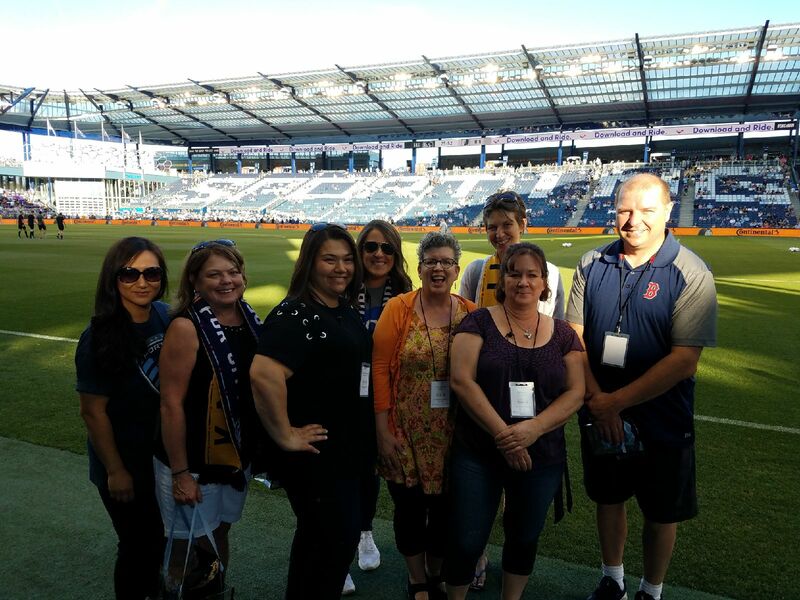 I recently joined a group of travel writers, bloggers, social media influencers and editors on a trip to Kansas City thanks to Visit Kansas City, Kansas, the area’s convention and visitors’ bureau. I found the area has a lot to offer both sports enthusiasts and others who visit or live in the third largest city in the state. Known locally as The Dot (Dotte) and KCK, I was a little confused about the connection between the two cities ­— Kansas City, KS, and Kansas City, MO, — and I’ll admit that everything seems to be a little connected between the two states to add to my confusion. The flight to Kansas City was through Kansas City International Airport in Missouri (MCI), but also known as KCI. Then a short drive to Kansas City, on the Kansas side. It seems that the two cities and two states intermingle here and that’s okay. No offense is meant to either city, just an observation from an outsider. 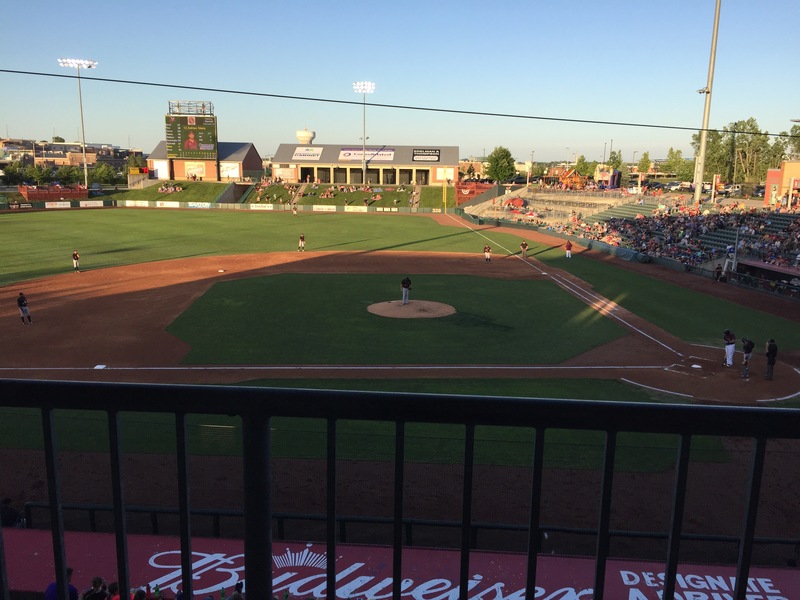 With a quick stop at our home base at the new Homewood Suites by Hilton Kansas City Speedway, we headed to the Kansas City T-Bones baseball game at the nearby T-Bones Stadium to watch the independent league play the Wichita (KS) Wingnuts. With fans participating in between-inning fun, ballpark fare, free parking and end-of-the-game fireworks, and a location near shopping, restaurants, entertainment, and hotels all a short walk away, a night at the T-Bones game is a must for an inexpensive night for the whole family since most tickets are $10 or less. www.Tbonesbaseball.com. If you enjoy baseball or the atmosphere in a small, well-kept ballpark, then be sure to take in a game. During our trip, a major music festival was also taking place at the Kansas City Speedway just a short distance away. From the upper level of the ballpark I tried to catch a glimpse of the bands, but all I could see were cars, lights and the occasional rift of electric guitar or bass. After a long day of travel, many of us left before the game went into extra innings, so we, unfortunately, missed the fireworks and thriller of a game. T-Bones Stadium is an 8,000-seat minor league ballpark. Back at the all-suite hotel, I stopped to watch a basketball game between father and son on the outdoor sports court before finding my way to the indoor pool and fitness center. Accommodations in the new property included a full kitchen, work desk with ample lighting and plenty of outlets for all my electronic devices, a sofa, flat screen TV, two queen beds and a well-appointed bath and vanity area. 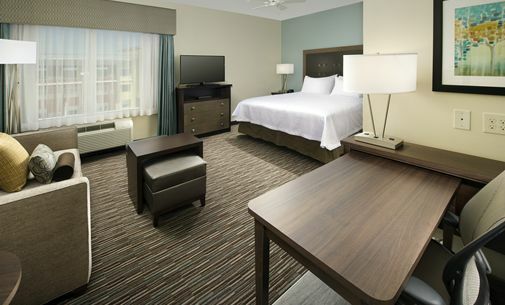 The hotel has a business center, meeting space, complimentary hot breakfast and evening receptions and is near sports facilities, including the T-Bones Stadium and Speedway, so walking to and from local attractions was possible and many of the hotel’s guests did just that. 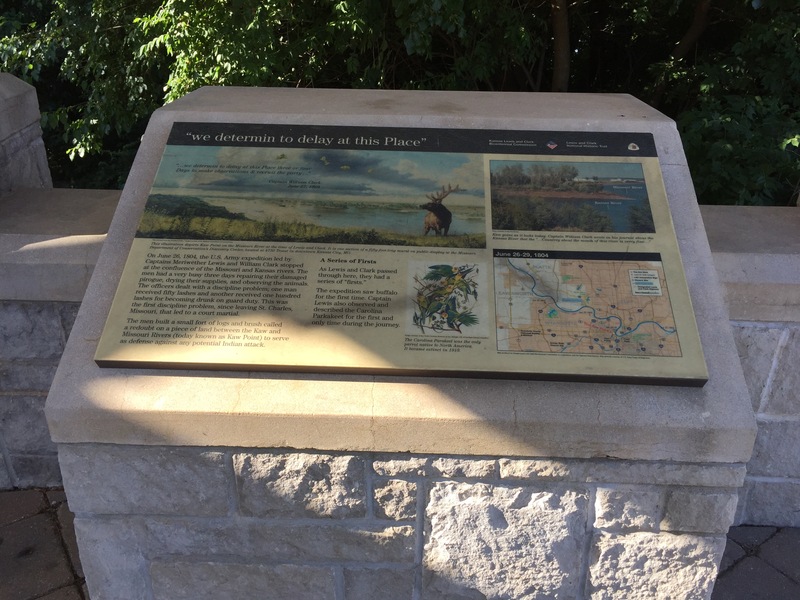 The next morning, we traveled to Kaw Point where we found walking trails, an outdoor amphitheater and interpretive signs describing the expedition of Lewis and Clark. The duo and their men camped at Kaw Point at the confluence of the Kansas and Missouri Rivers for three days in 1804. As we prepared to kayak down river, the Kansas City, MO, skyline was to our right. One has to wonder what the area might have looked like before the skyscrapers were built when Lewis and Clark stopped here to repair their boats while being ever watchful for native tribes as they explored the area. 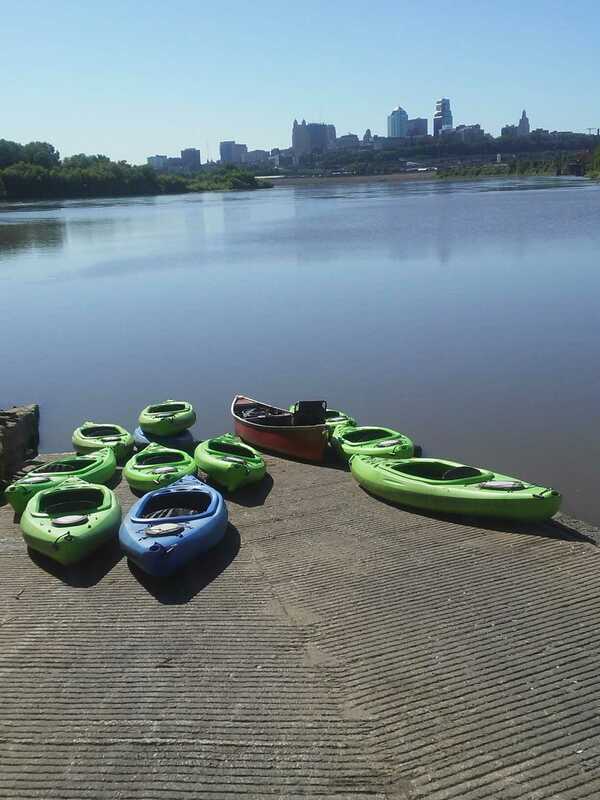 The modern-day natives were calm on this day as Kansas City Kayak and Canoe guided us along the river through mostly calm water that often moved us along at a leisurely two mph clip taking us under bridges and along points of entry from the downtown area. I talked with fellow travelers about my childhood obsession with collecting baseball cards, the youth soccer scene in KCK and my concern with maneuvering my kayak out of the way of river traffic. After our river adventures, we headed to Slap’s BBQ (www.slapsbbqkc.com) in the Strawberry Hill neighborhood to sample burnt ends, ribs, chicken, pork and a variety of sides because what’s a trip to Kansas City without KC BBQ? Slaps has been featured on Food Network and recently created the Heinz KC Sweet & Smokey BBQ Sauce. The meat is smoky and tender and requires no sauce, but try the sauce if you get a chance. A dip of the sweet sauce was the perfect addition on the ribs and chicken. If you arrive before noon on a Sunday like we did, you may beat the crowd. We were told it’s not uncommon for a line to form inside and outside the small space with crowds hoping to try some of the famous barbecue. It looks like Slaps might need to find additional seating space soon. After lunch, we visited Frontier Justice where we tried our skills in the simulator room and shooting range after touring the 30,000-square-foot retail shop and fashion boutique. Bachelorette, bachelor and birthday parties are often held here. Does that sound like fun? Heck yeah! Frontier Justice is not your typical firearms retailer. 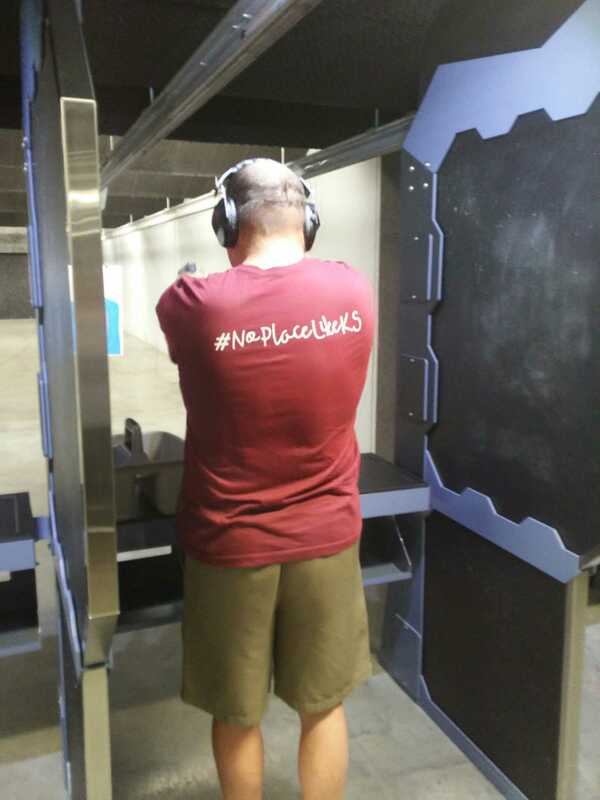 With cute women’s apparel, home goods, jewelry, shoes and of course, firearms, this location is worth a visit. www.frontier-justice.com. From here we headed to Zip KC in Bonner Springs, KS, for a Ninja Training Tour. A two-mile hike with a tour guide included obstacles such as the bus cargo climb, balance beams, the vertigo bus, gravel bluffs, and more. Zip lining is also available. Bring sunscreen, tennis shoes, water, and a camera. Great views of the river are found at points along the course and photo opportunities abound as fellow participants complete obstacles. If a hike through the woods on the obstacle course sounds too difficult, stay at the base check-in location and play connect four, pose with Big Foot or have a picnic in the shade. www.zipkc.com. Back in the van and happy to have air condition, I learned that Kansas City is becoming a soccer mecca with youth, amateur and professional football becoming a dominant player in the sports scene. The city apparently received a huge boost when Sporting KC came to town. www.sportingkc.com. With sellout crowds at almost every home game, the professional Major League team has won four U.S. Open Cup championships and two MLS Cups. But the youth soccer is also noteworthy as athletes, their families and teams head to this Midwest location almost daily to play tournaments and championships on fields designed especially for them. The Wyandotte Sporting Fields is a 52-acre complex that features 12 playing fields that allow for multiple field configurations on each field, and the NTCDC and Wyandotte Youth Soccer Complex includes the Pinnacle National Training and Coaching Development Center. The center also holds the Children’s Mercy Sports Medicine Center at Village West and the U.S. Soccer National Coaching Education Center. This complex makes Kansas City a hub for athlete sports medicine and soccer development. The facility includes the world’s first “SuperPitch” with three side-by-side full-size soccer fields, two full-size, synthetic turf fields with LED sports lighting and a two-story coaching pavilion with classrooms, cameras and an observation deck. 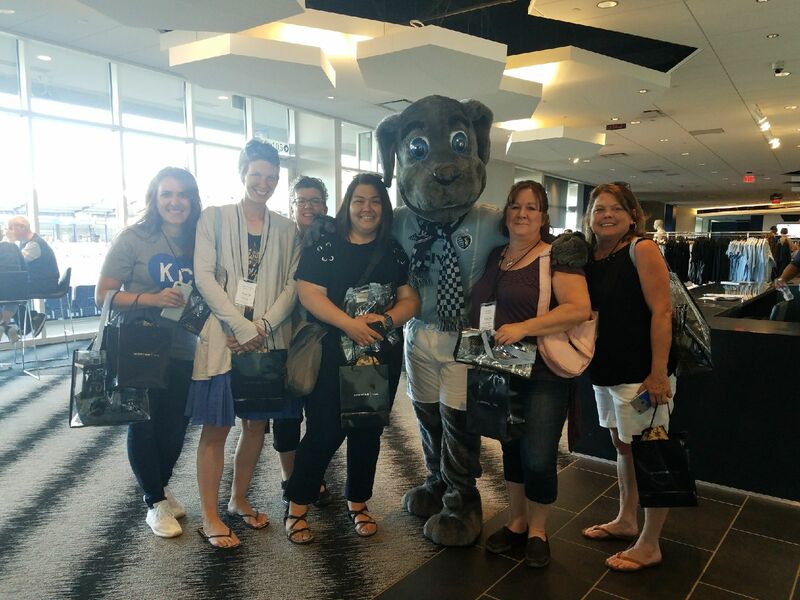 After a quick shower and a little AC to cool off from the day’s activities, we headed to watch Sporting KC at the 18,500-seat Children’s Mercy Park. Again, everything is within a short distance from the hotel, shopping and other attractions nearby, so we easily moved from one location to another without any hassle. The $180 million venue is eye-catching with an appealing exterior punctuated with open, green spaces and a paved concourse where fans gather to play soccer, listen to music or relax before the game gets started. Our group enjoyed a behind-the-scenes tour of the facility from the mid-level to the executive suites and down to the field where players warmed up. Voted one of the most intimidating stadiums in the MLS, 18,500 fans watch the action under a canopy roof that covers all seating areas. A 2,016-square-foot HD video board on the south end of the stadium and a 550-square-foot HD video board at the north end make it easy to watch replays and crowd action. My personal favorite was the facial hair footage, with cameras capturing fans and their beards, mustaches and bigger beards. www.sportingkc.com. And finally, a visit to the Kansas City Speedway – the place that started it all. While the speedway parking area was still recovering from Rockfest – the multi-band event that featured a massive lineup of bands, including the Stone Temple Pilots, Five Finger Death Punch, and Vince Neil, the speedway and grounds were fortunately still intact and tidy. From the president’s suite and grandstand to the garages and victory lane, the 1.5-mile racetrack provides race fans and drivers with a memorable experience. Fans also have the opportunity to plug into the action with headsets that track a favorite driver or teams during the action. 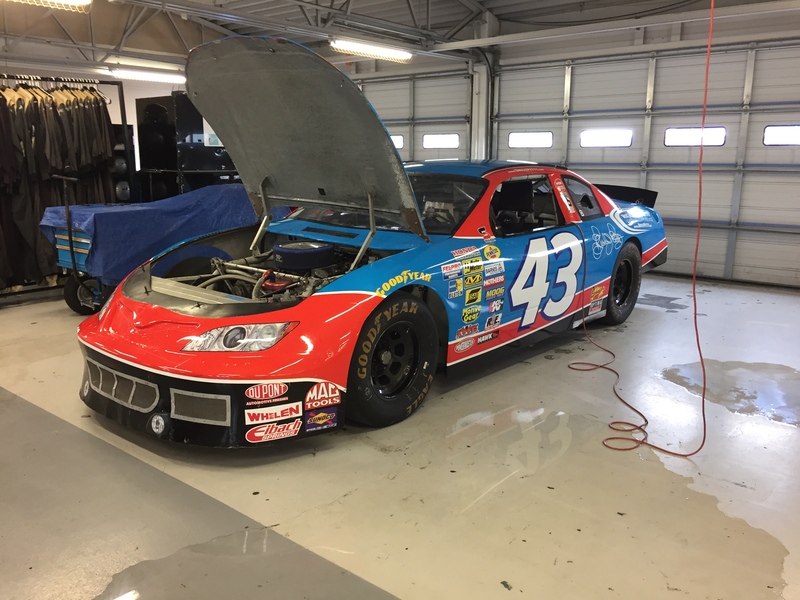 The speedway is also home to the NASCAR Richard Petty Driving Experience and driving school and other events, including private functions throughout the year. The Kansas Speedway has a capacity of 63,000. www.kansasspeedway.com. One thing I like in particular about this racetrack is that the entire track is visible – even on the backstretch from the stands. The Kansas Speedway hosts NASCAR events, including the NASCAR XFINITY Series Kansas Lottery 300, the first race in the second round of the Series playoffs and a guaranteed spot in the championship race; and the Monster Energy NASCAR Cup Series with the Hollywood Casino 400 in addition to NASCAR Camping World Truck Series and ARCA races. You may bring one cooler of food and drinks into the grandstand; parking is always free, and RV parking is available in one of the six campgrounds at one of NASCAR’s most unpredictable tracks. Several locals told me about the Hollywood Casino at Kansas Speedway and the sports bar called Turn 2. The bar enjoys views of the Kansas Speedway and would be a good location to either enjoy the races or spend some time in the bar and restaurant before or after an event. Also, this summer, skip down the yellow brick road because Dorothy and Toto will be in Kansas City to recreate the classic movie at the Providence Medical Amphitheatre Aug. 1-5. Other sites and attractions in the area include Legends Outlets Kansas City in Village West and the Schlitterbahn Kansas City Waterpark, home to more than a mile of river attractions. For more information, visit www.visitkansascityks.com.